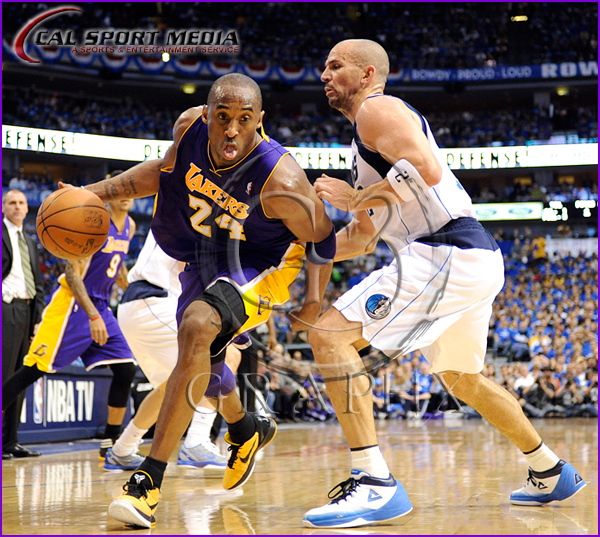 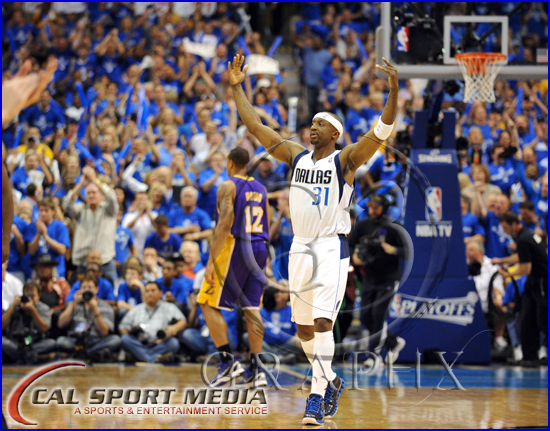 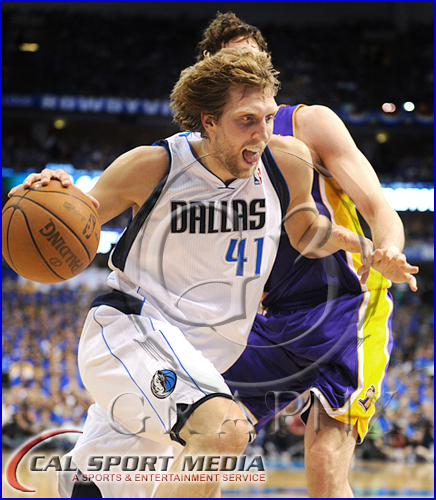 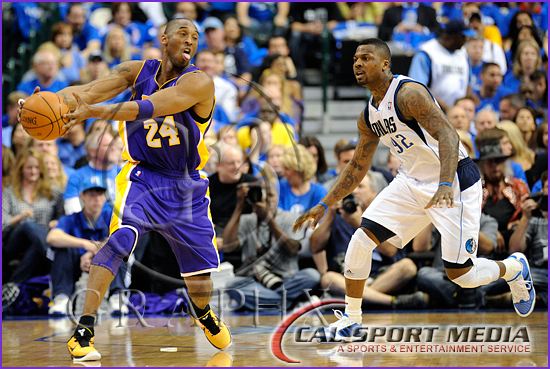 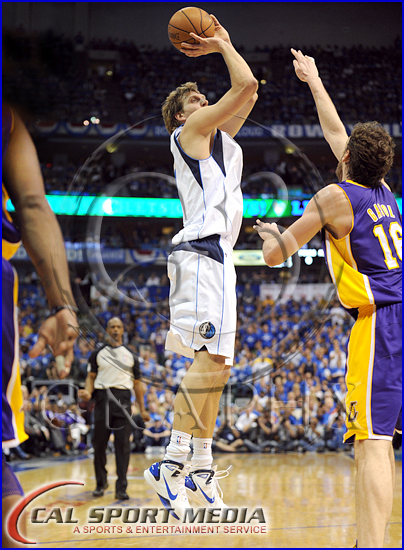 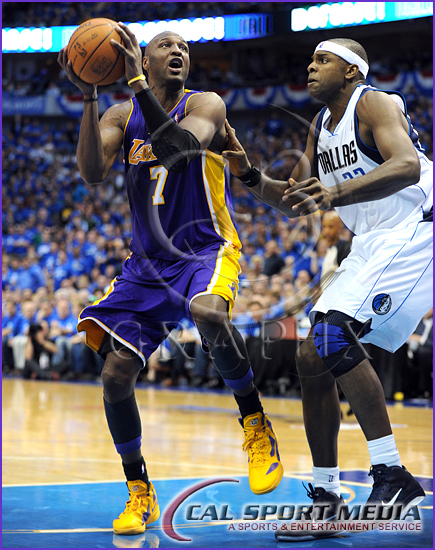 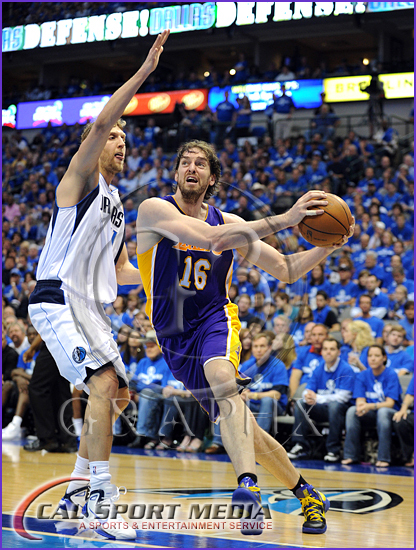 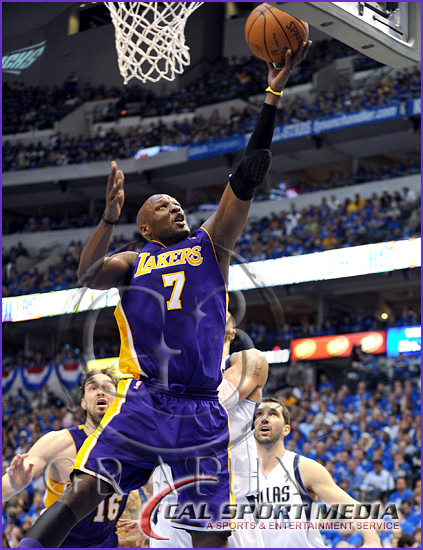 The Dallas Mavericks sent the Back to Back Champions, the showtime Los Angeles Lakers packing home to watch the rest of the playoffs from their big screen tv’s. 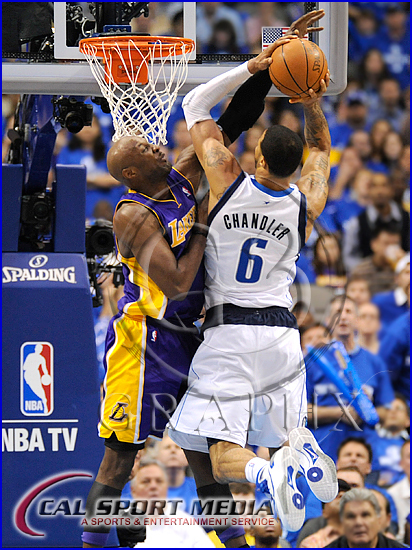 Everyone I spoke to thought the Mavs would have a much harder time in this series playing the Lakers than they actually did. 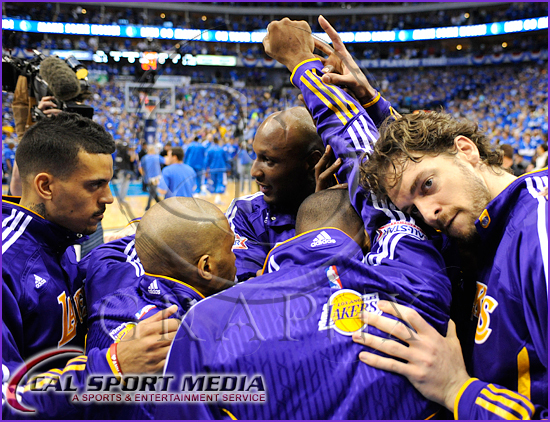 After all, the Lakers were after a 3rd Finals Championship in a row this year with Phil Jackson retiring after this season. 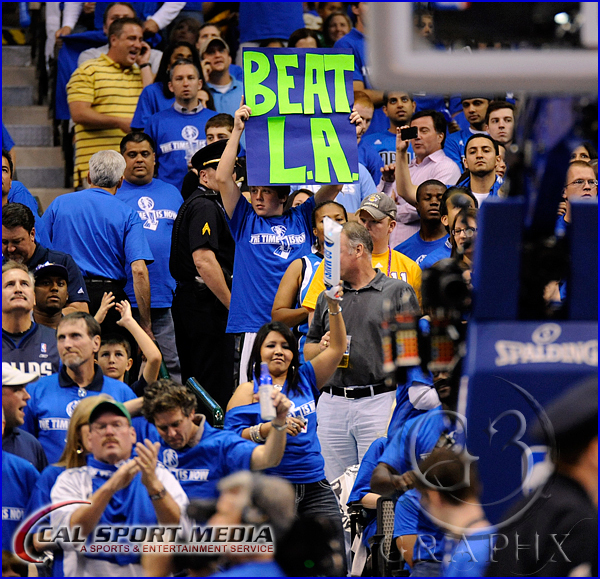 This series began at the Staples Center in Los Angeles with the Mavs stealing both games from the Lakers and stunning all the celebrities that were there, even Jack Nicholson. 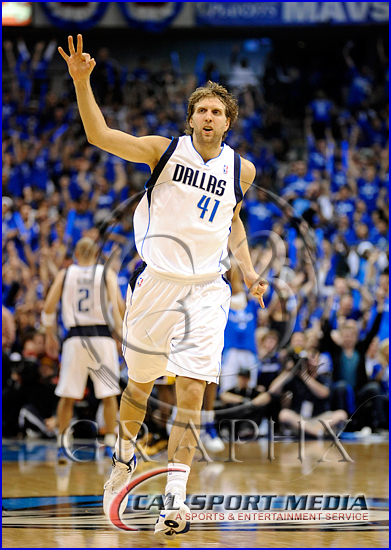 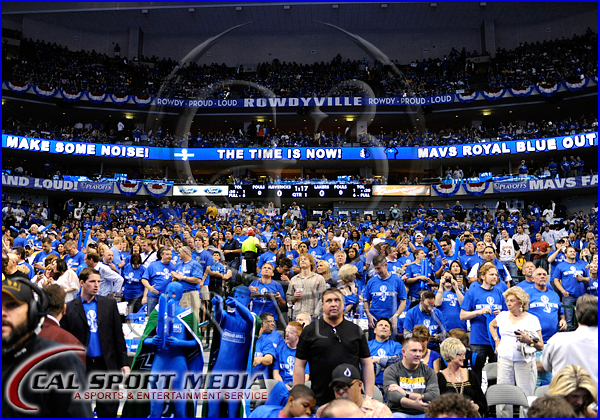 Out of all the Mavs games I’ve shot and been to I don’t think I’ve ever seen the arena participate this much. 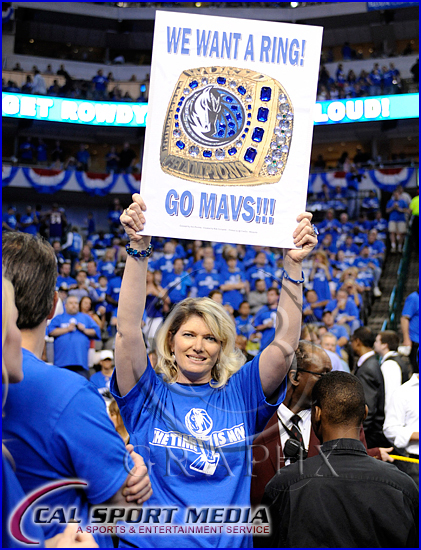 Way to show the love D-Town! 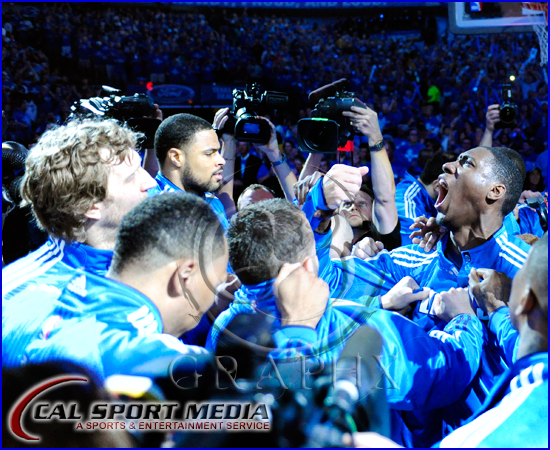 On the right Ian Mahinmi gives a war cry during the pre game huddle. 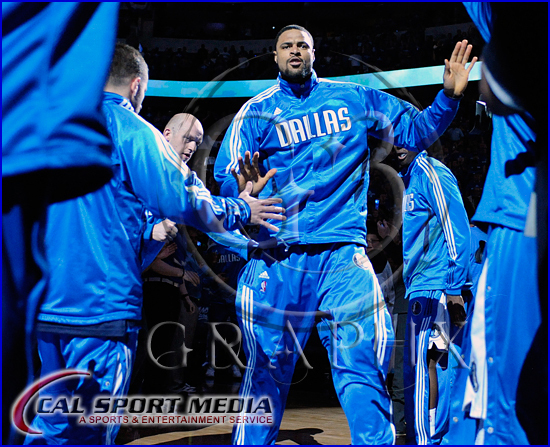 Derek Fisher gives out some low fives. 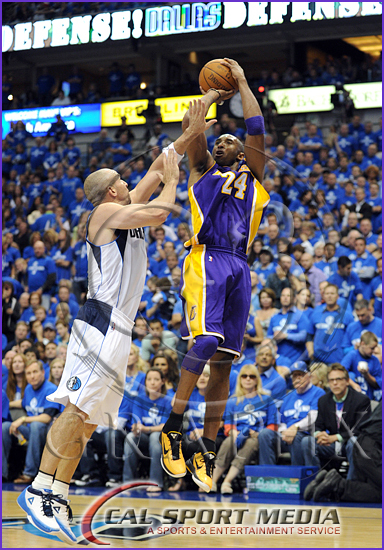 Kobe with a mid-range J over Jason Kidd. 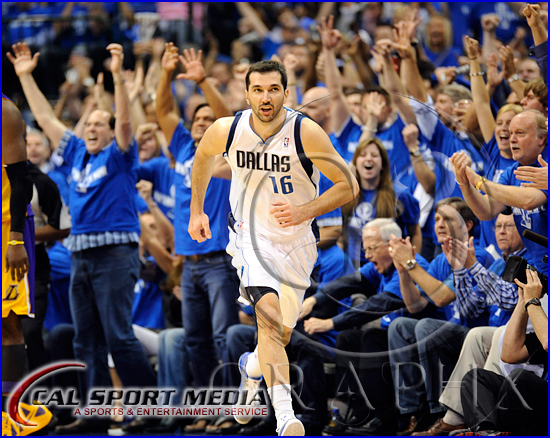 Peja Stojakovic is cheered on from the crowd behind after dropping a 3. 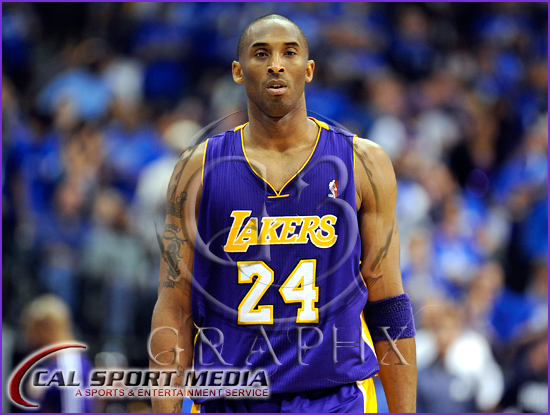 He went 3 for 7 for 3′s and finished with 15 points. 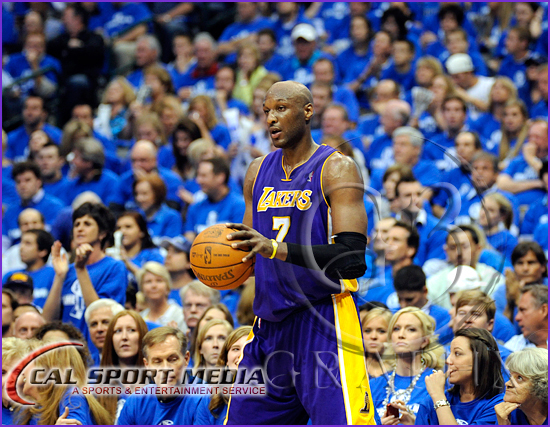 Lamar Odom Kardashian with a ton of blue behind him. 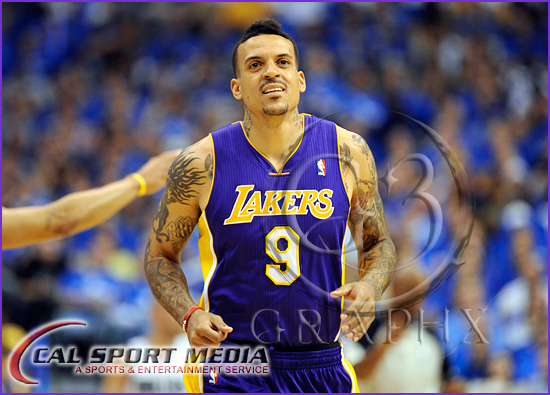 This (below) is Matt Barnes. 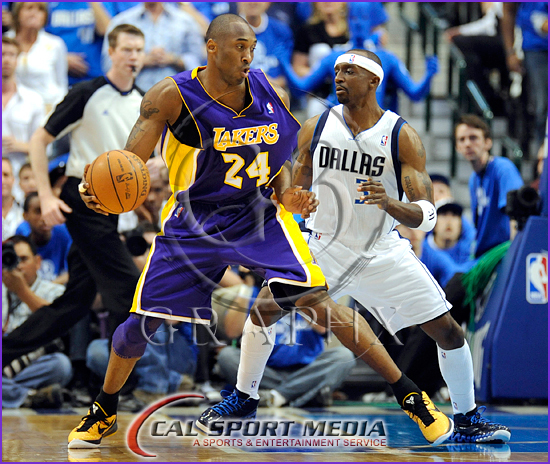 He was one of my favorite role players until he said this “Me & the Golden St homies laid out the blueprint on how to beat Dallas.. “PUNK’EM“. 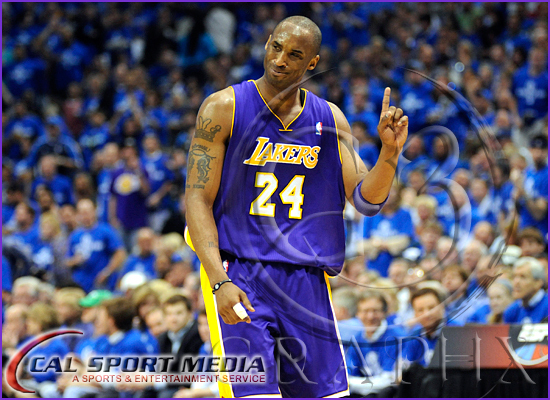 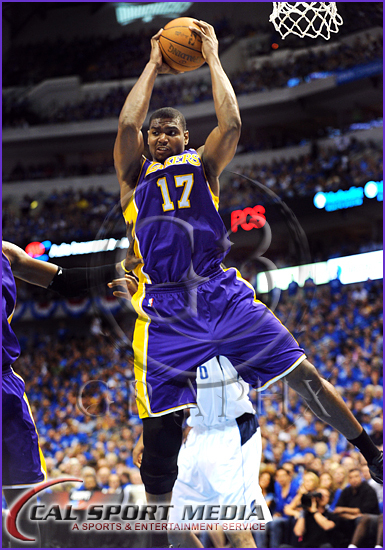 Well evidently the Punking that the Lakers tried to do didn’t work and resulted in a 4-0 SWEEP of the Lakers. 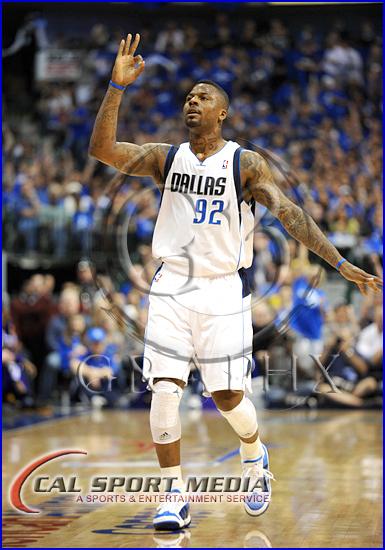 I think Barnes needs a new engineer to draw him up some new blueprints… Homie! 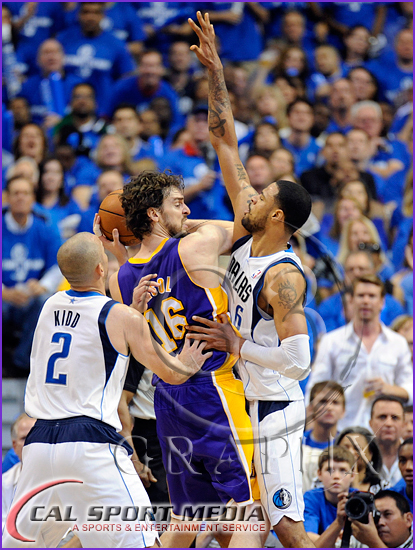 Tyson and JKidd with some smothering D against Pau Gasol. 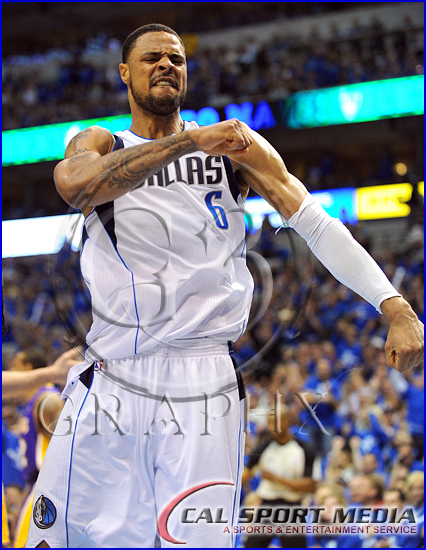 Tyson Chandler showing some great emotion after an And-1. 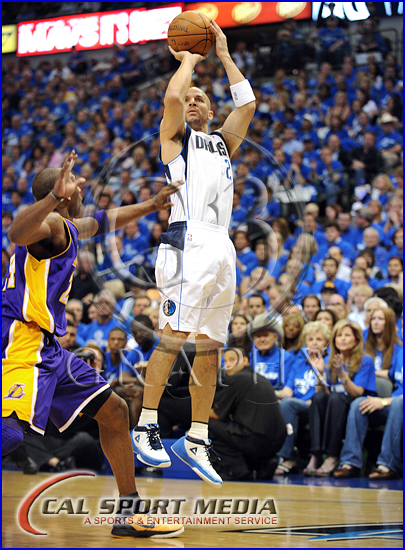 Jose Juan ‘JJ’ Barea goes baseline for a lay up and finished with 22 points for the game.